Condensed milk is cow's milk from which water has been removed. It is most often found in the form of sweetened condensed milk (SCM), with sugar added, and the two terms 'condensed milk' and 'sweetened condensed milk' are often synonymous today. 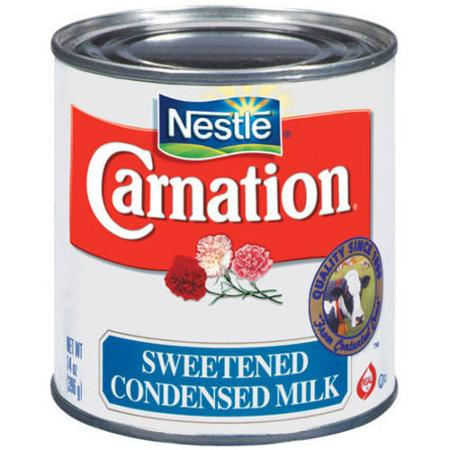 Sweetened condensed milk is a very thick, sweet product which when canned can last for years without refrigeration if unopened. Condensed milk is used in numerous dessert dishes in many countries.